Affordable Air Conditioning is a licensed dealer for the companies provided under the products tab. 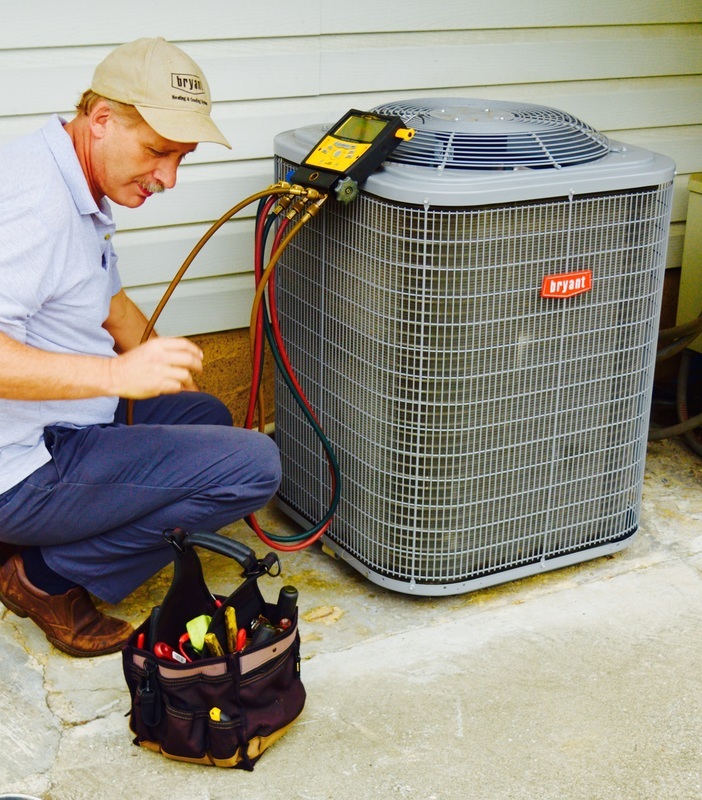 As a licensed dealer the A/C technicians at Affordable Air are up to date with all new technologies while having a in depth knowledge of all previous models. Affordable Air technicians also have a good working knowledge of all other heating and cooling makes and models. This provides us with the opportunity to ensure you that we have done all that is possible to keep your current unit running. We work hard to ensure that you have all the information necessary to make best decision for your budget. Installations are only proposed when all other options have been exerted. 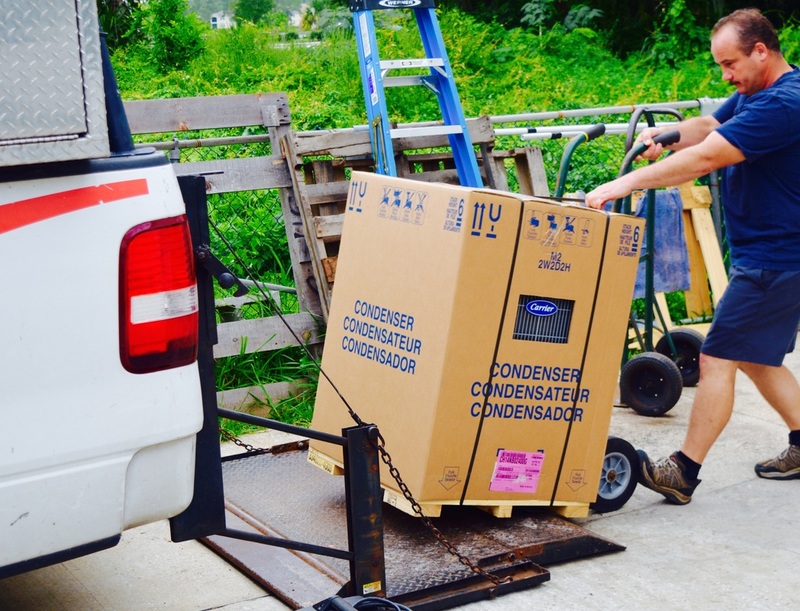 Affordable Air provides the best in installation and replacement of heating or cooling systems. We provide full service A/C installation and duct work or replacement. We can work with contractors to ensure all zoning and building requirements are reached. We provide free estimates for any installations and can discuss various options to ensure that you make the best choice for the best price! Affordable Air takes pride in ensuring we do everything possible to save you money. 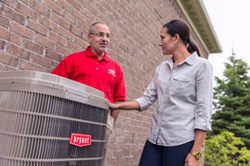 Service calls gives us the chance to look over your A/C unit and make sure there aren't any minor repairs that could fix your heating and cooling needs. 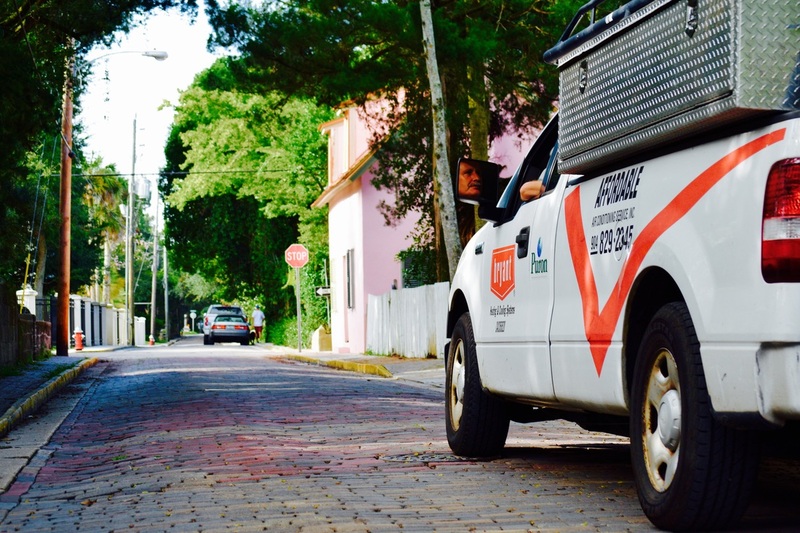 We also provide free estimates for service calls to allow you to compare different contractors.